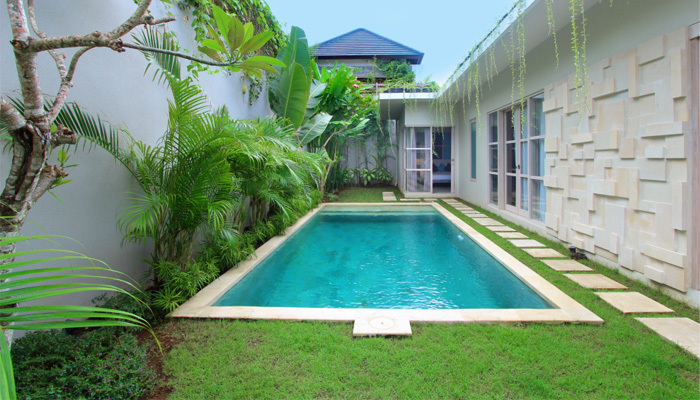 Exceptional Loft of 182 square meters, composed of 3 bedrooms and 3 bathrooms, a plunge pool. Furnished with taste and quality (King Koil mattresses, air conditioning of great brand). 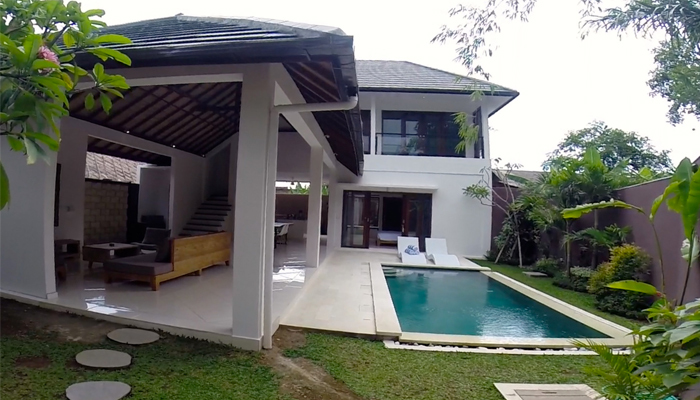 A very nice finish for this unique product on the market in Bali, Close to Petitenget, Oberoi and the beach.